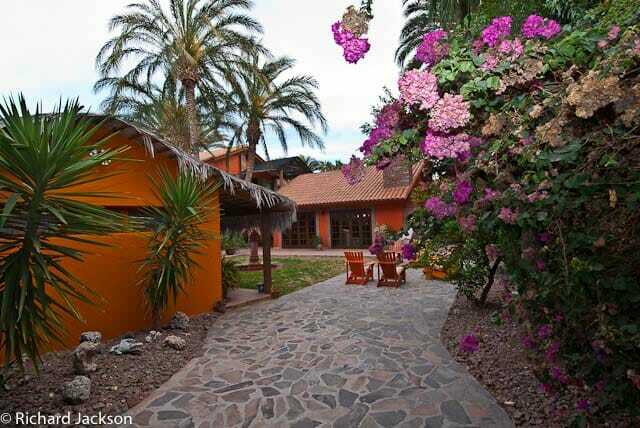 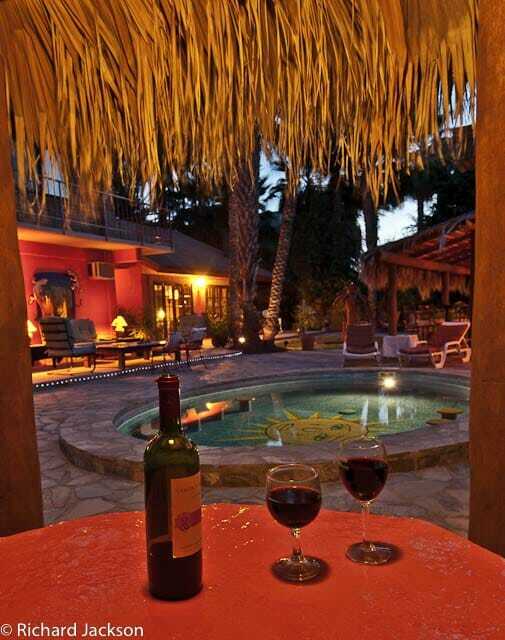 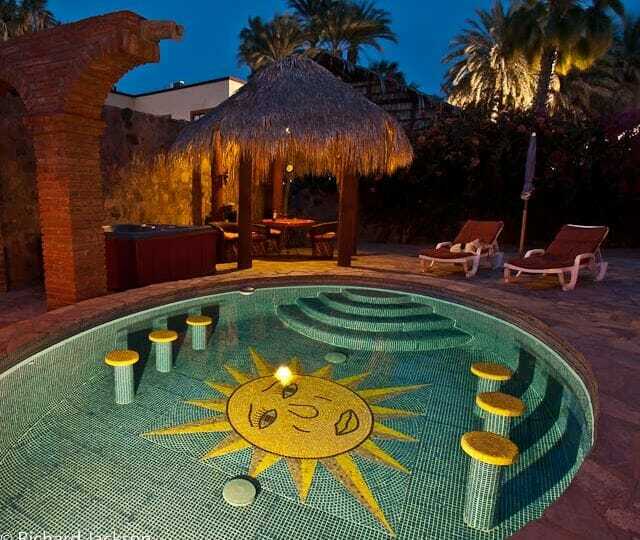 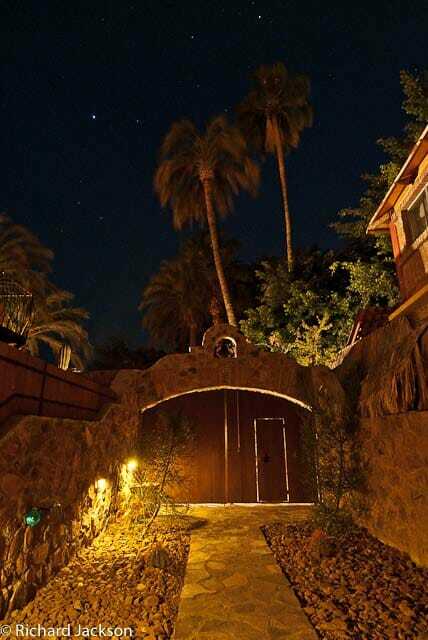 Hacienda Style Mexican Home in Tranquil Setting in Loreto, Baja Sur: Seize this outstanding opportunity to own a piece of paradise among the palms in Loreto, Baja Sur. 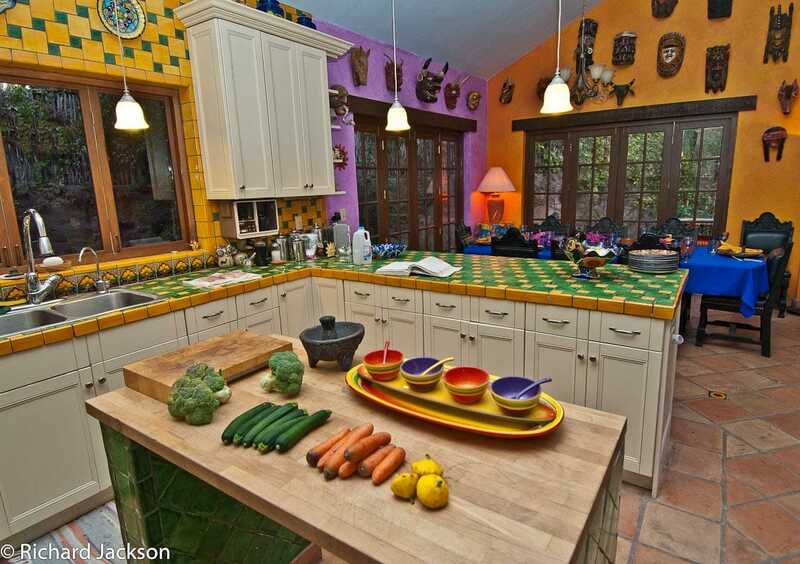 This unique property is comprised of five bedrooms and five baths, and is perfectly situated back from the street, within a short walking distance from the heart of the historic downtown and just steps away from the beach. 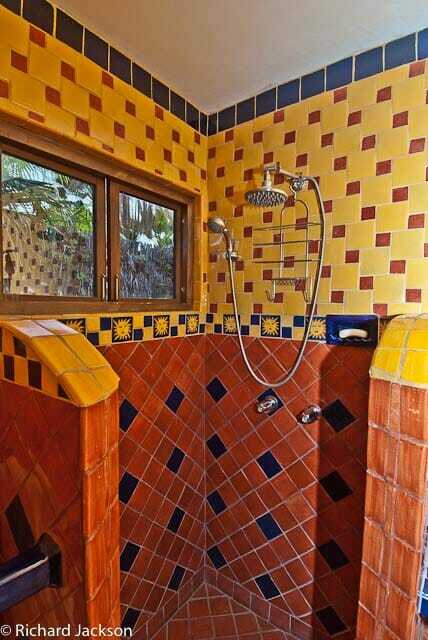 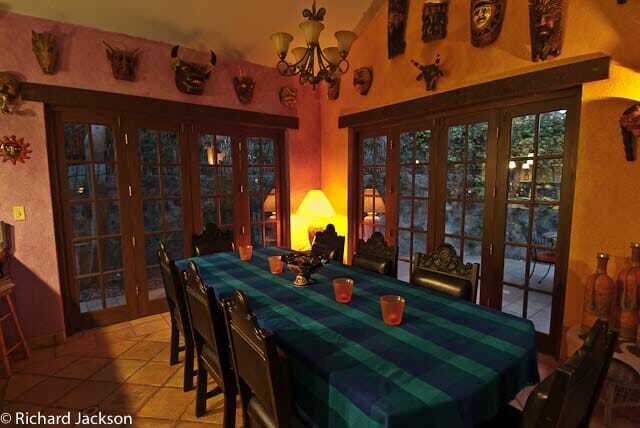 This property is full of traditional Mexican details like talavera tile, Saltillo tile floors and brilliant color.